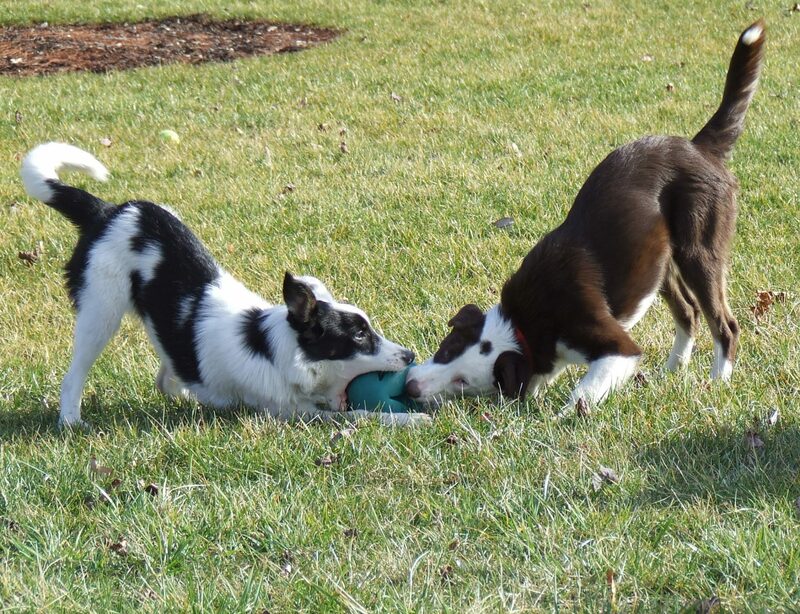 Early puppy socialization is the most effective way to raise a well-adjusted keen dog. Positive experiences shape your puppy’s view of the world and is essential for healthy development. Puppies who miss the critical socialization period often develop fears at approximately 5 months of age. We offer low-cost puppy socialization classes for puppies aged 8-20 weeks. Between 3-12 weeks of age, puppies bond with what is familiar. Enjoying “safe” fun helps puppies associate unfamiliar people and dogs with good things. It is critical that these experiences are positive, while negative experiences must be avoided as much as possible. Unfamiliar visitors should also be from all walks of life. A man in a business suit appears and carries a different scent than a man who works outdoors. Be sure the visitors are not known to the puppy. Living with a family of ten is not the same as meeting ten individuals from different backgrounds. Uniqueness counts! From a puppy’s perspective, children can be frightening. From their predilection to running quickly without apparent direction while making screeching sounds, could possibly cause a puppy or dog to mistake a child for injured prey. Therefore it is of upmost importance to gradually introduce these type of situations before introducing a real child. Until you’ve lived or worked with a fearful dog, you may not realize how important early puppy socialization and experiences can be. Positive exposure is key. Introducing puppies to surfaces, textures, sound, scent, etc, in a delightful way mimimizes the likelihood of fear-based responses as your puppy develops.